Bourgogne Hautes-Côtes de Nuits appellation is located on the west of Côte de Nuits in Burgundy. The soil is a mix of limestone and a small percentage of clay. 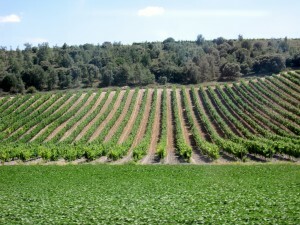 The vineyards are located at an altitude between 280 and 450 meters above sea level. 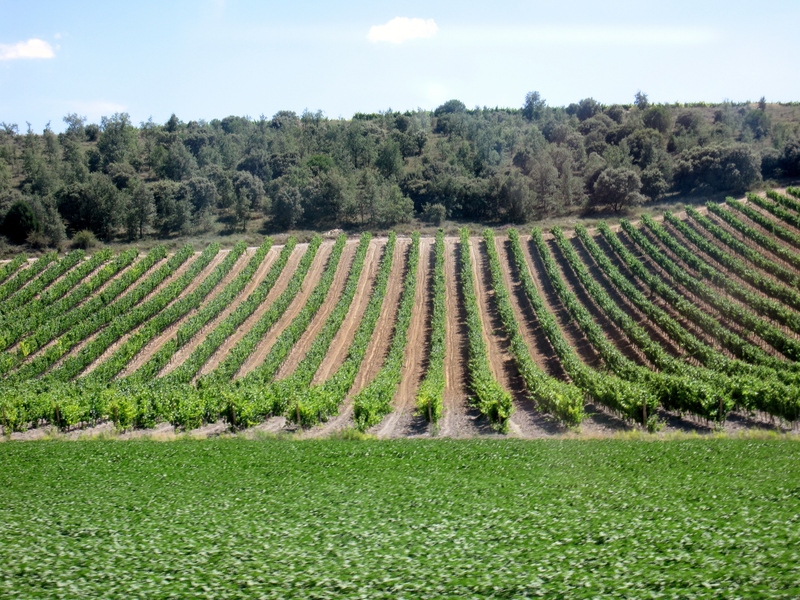 The wines produced in this appellation are labeled as Bourgogne Hautes-Côte de Nuits AOC and can be entitled to be labeled as Hautes-Côtes de Nuits AOC if they pass an extra quality assessment. Red wines produced in Bourgogne Hautes-Côtes de Nuits are made of Pinot Noir grapes and are characterized by their lovely aromatic profile and fruity palate . White wines are based on Chardonnay grapes and may also contain a small percentage of Pinot Gris, Pinot Blanc and Aligoté grapes. They are simple, light-bodied refreshing white wines with lovely citrus notes.